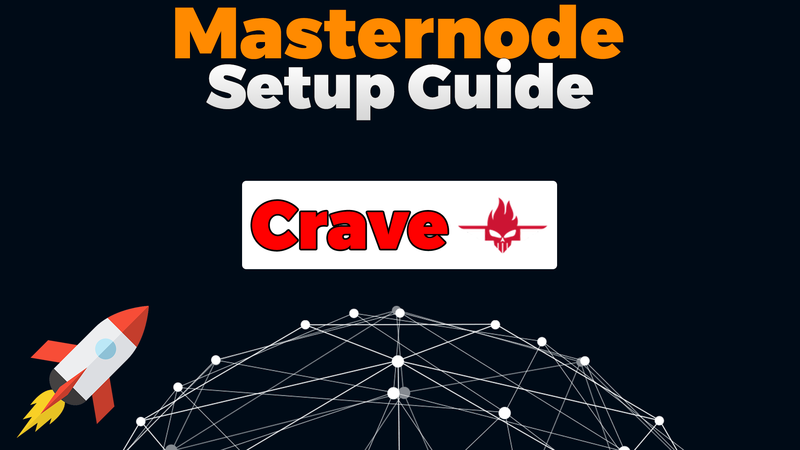 Guide / Tutorial on how to setup a Crave Masternode on a Linux VPS. Now change to user “crave” and setup SSH keys for enhanced Security. 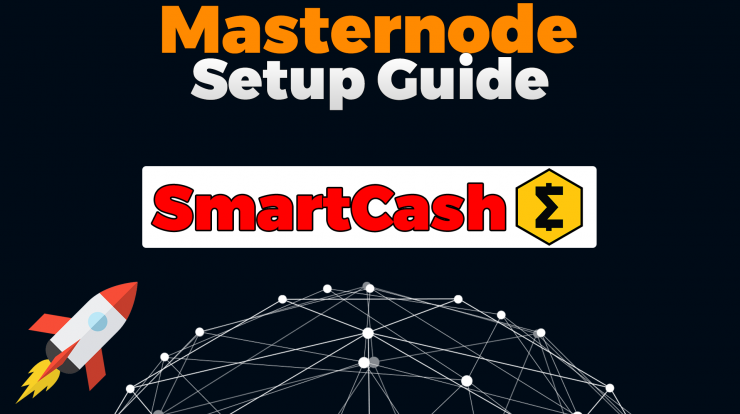 First we must setup swap space, so we can run the Crave Masternode even with low ram. If we don’t setup swap space and have low ram, the compiling process will probably fail. You should now get “Crave server starting”. When you start the wallet for the first time a new folder is created with the chain, the conf file and so in. This folder is located in the same repositery as the crave one. For example if your crave folder path is /home/crave , then the new folder path is /home/.crave (sometimes its located in the /root folder). It should take some time to sync so be patient again. Copy this string in a txt file, its your masternode priv key. Copy the address printed in the txt file also. Now send exactly 500 cravecoins to the address you just received and wait for 10 confirmations. You have to close the wallet now, we will reopen it later. Dont forget to backup your wallet. This one must be exactly the same as the Windows one but we added 4 more lines. masternodeaddr : you have to put your VPS ip and the port. masternodeprivkey : its the string you got from the “masternode genkey” command before. Open you Windows wallet again, you should have your 10 confirmations now. A string will be printed, something like that : “aa7c6c173f7b691e5a070a37aeazd23557636ad1b4b43680ace39d522e1d4493” “1” . The first part is your transaction hash, the “1” is the index. Save them in your txt file. Now we gonna create the masternode.conf file. 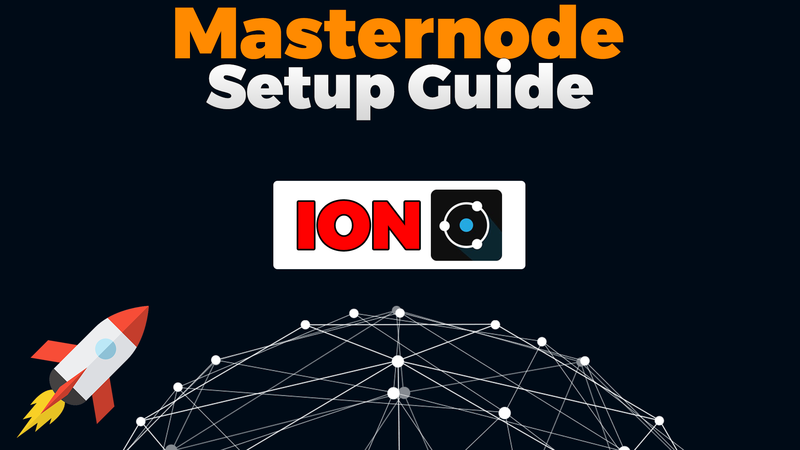 In your wallet, click on the “Masternode” tab, you will see the list of active masternodes. Click on My masternodes and on Create. Address : its the IP and the port you used in your VPS conf file, use the same. Privkey : its your masternode privkey from the “masternode genkey” command. Click Ok and wait few seconds. 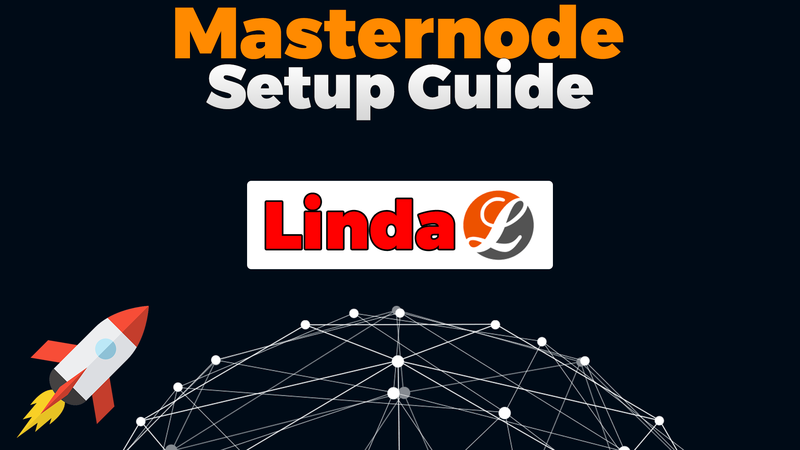 A new entry is created, its your masternode. It should say that your masternode is not on the list. To start it, unlock the wallet, and press start and you are done !